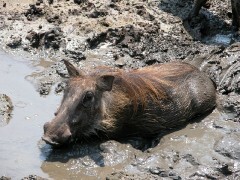 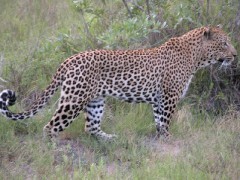 Delta, mokoro excursions, game walks, Khama Rhino Sanctuary. 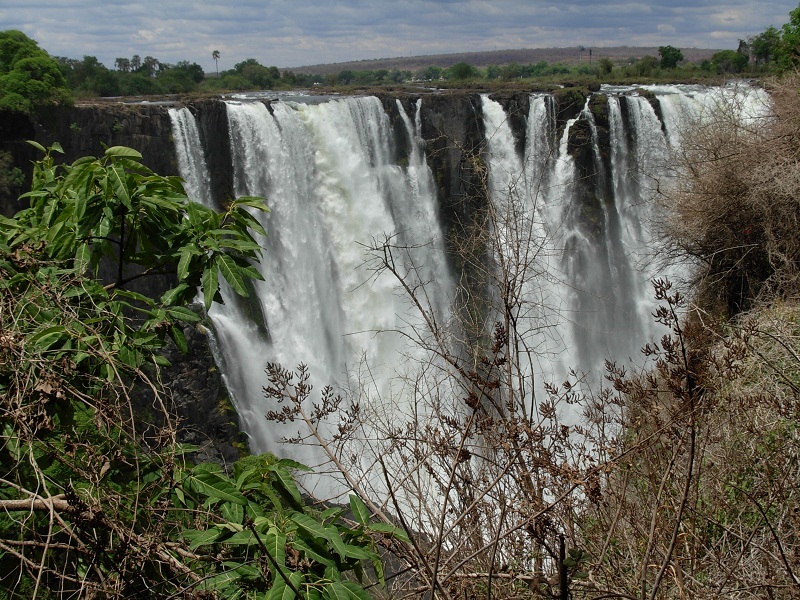 16 Day Zambia & Malawi Safari Euro 2,690 + US$ 300 p.p.s. 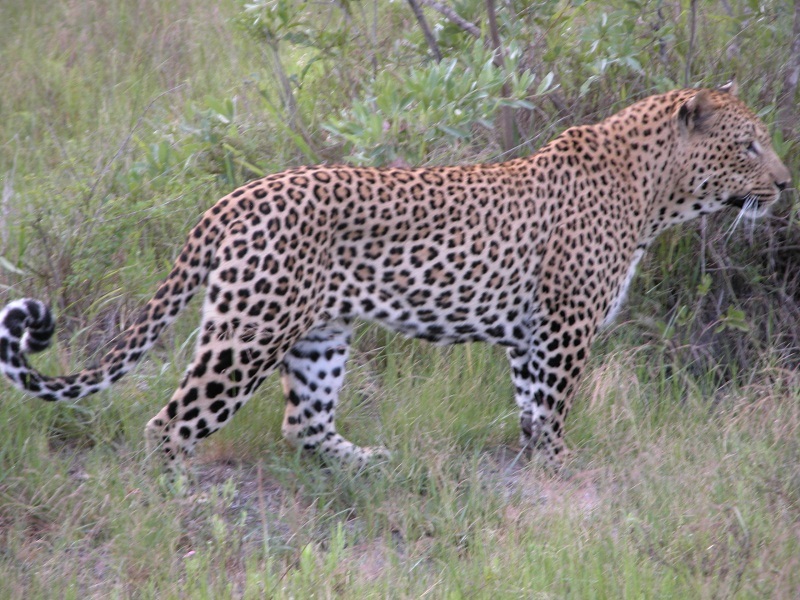 Highlights: Exploring the prime wildlife regions of North and South Luangwa National Parks. 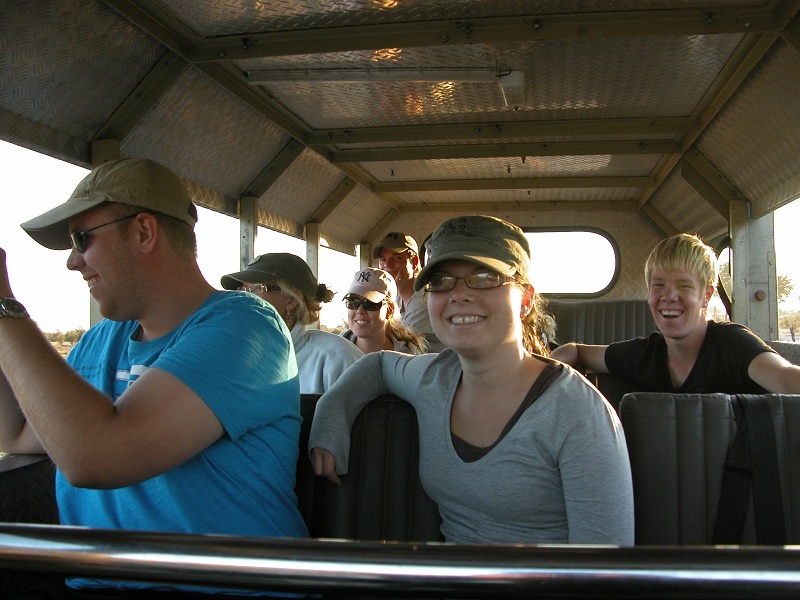 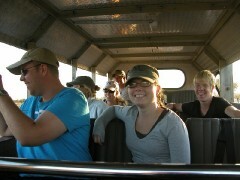 Details and Prices of these Safaris can be found by clicking on the Full Itinerary link.